This easy-to-master tomato will make you a green thumb. 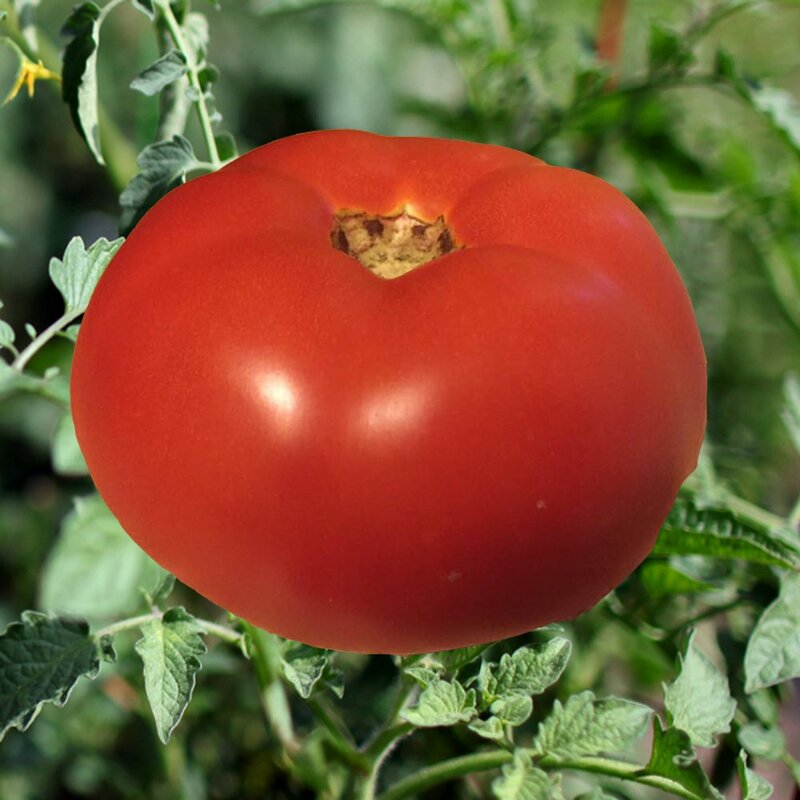 Jet Star Tomato is a high-yielder that produces great tasting fruits with deep red coloring that almost never cracks. It’ll quickly become one of your favorites. Organically grown!